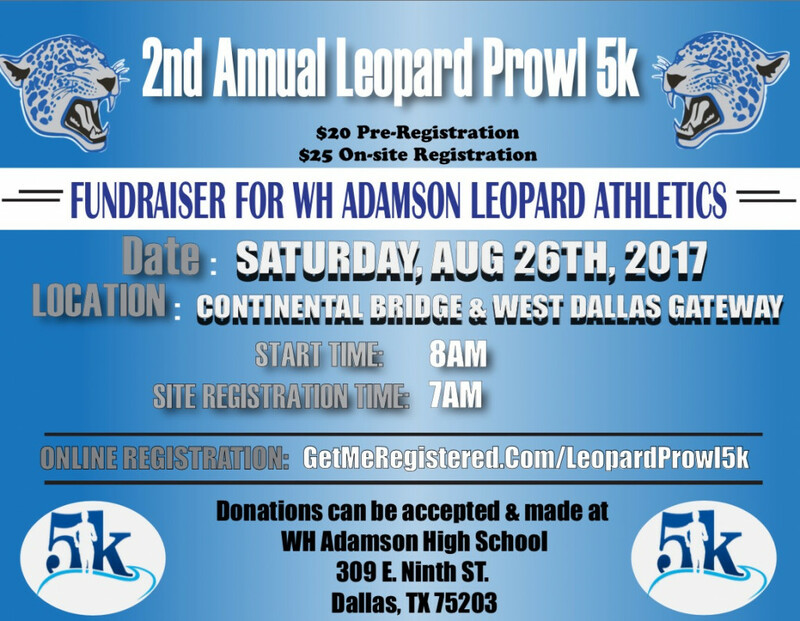 Join us for the 2nd Annual Leopard Prowl 5K. This event is a fundraise for the athletic department. Those that pre-register will receive a t-shirt. We take donations as well.